The idente volunteering was born because of the multiple needs that the idente missionaries had to attend to in our missions and the desire of the young people of our Idente Youth association to give the best of themselves. Based on what our Founder, Fernando Rielo, taught us: “no human being can be denied the right to do any good that he judges himself to possess”, our volunteering is open to all young people, Catholics, believers of any religion or unbelievers, with the condition of respectful honesty. 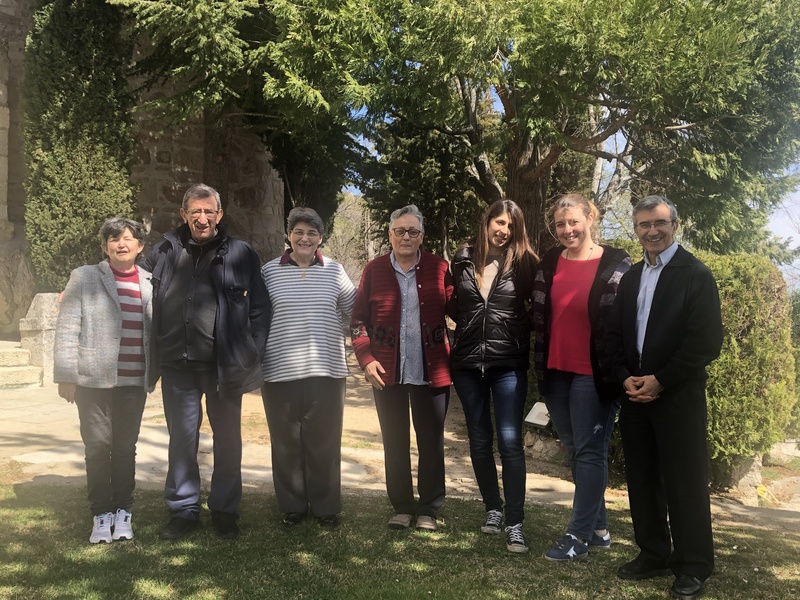 The course took place in the beautiful setting of the Convent of San Antonio de La Cabrera, in the Sierra Norte of Madrid, on the weekend of 15 to 17 March. Several young people have participated who wish to collaborate in the projects carried out by the Idente Missionaries in South America, Asia and Africa. The young people came from Italy and from several cities in Spain. 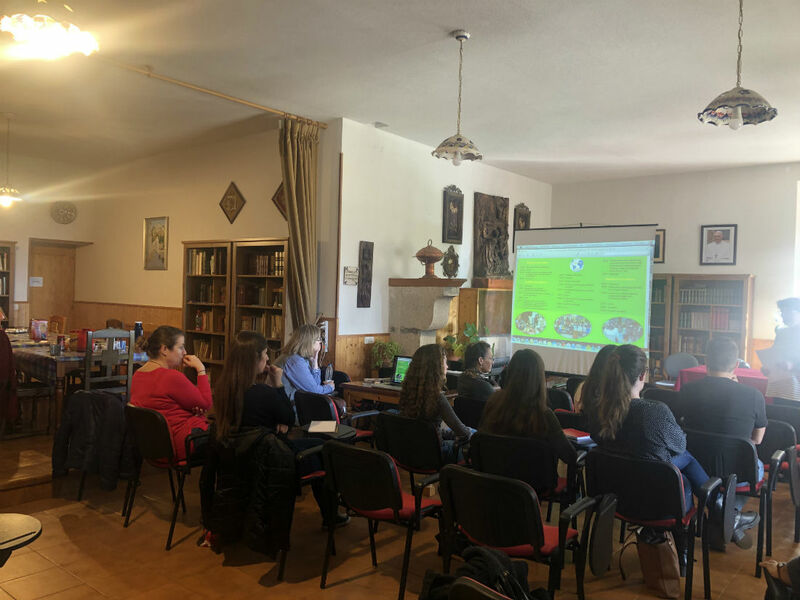 We began the course with a general presentation of the projects carried out in the idente missions, in the three continents mentioned, sharing later motivations and expectations of the volunteers. Saturday was dedicated to presenting projects from India, the Bolivian East, Iquitos (Peru) and Cameroon. In India, through a project of integral formation of young women, and a children’s school. In the Bolivian East (Santa Cruz de la Sierra, San Ignacio and San Miguelito), where Sonia (a volunteer from Madrid who has spent four months) presented her experience, in the school support of five large schools, in workshop activities, and in the spiritual formation of children and young people. Summarizing her experiences, she said: “I have come with a biggest heart”. From Bolivia we “flew” to Iquitos, capital of the Peruvian Amazon jungle, where, since last year, a “Humanization of Medicine” project is being carried out. 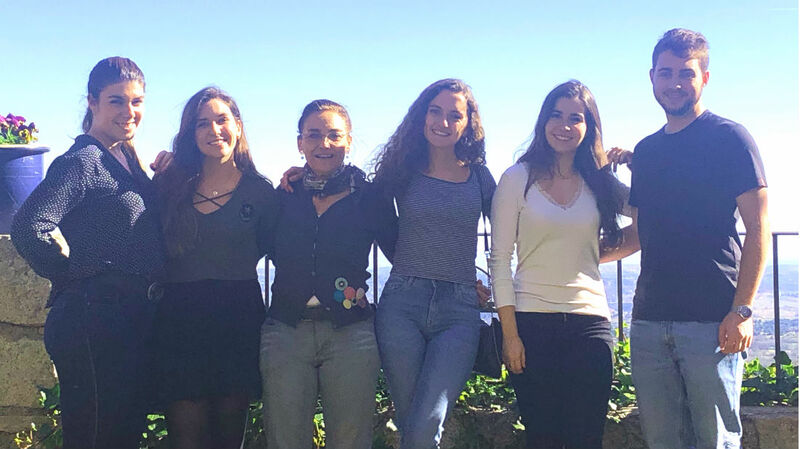 It is led by Dr. Susana Geretcher, who wants her students, from the European University of Madrid in agreement with the Quirón Foundation, to complete their medical training through the experience they will acquire there. This project develops health education programs, both in Iquitos itself and in several communities, which extend along the great rivers of the area, tributaries of the Amazon. 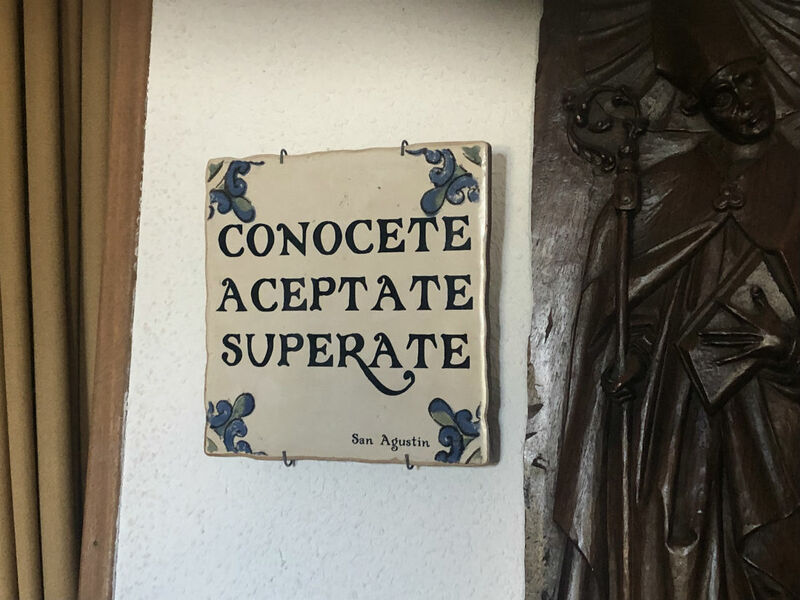 On the part of our Institution it is the idente missionary and doctor Mª Carmen Orts Poveda who prepared the way for their experience to be as enriching as possible. Mª Carmen has the experience of 29 years working there as a doctor, first in San Pablo de Loreto, together with another medical missionary, Pilar Bandrés, treating leprosy patients and later in the hospital of Iquitos, developing as a pediatrician an oral rehydration unit to avoid the high infant mortality rate. 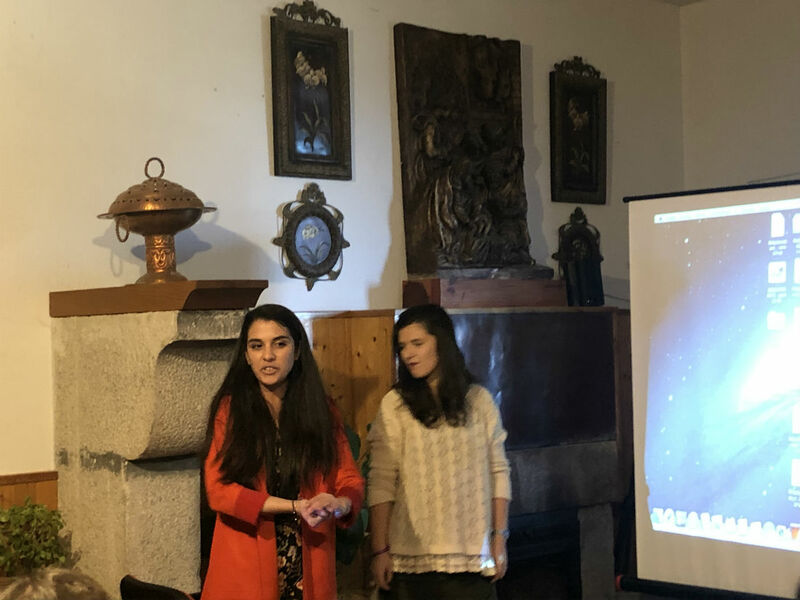 Two of the students who participated last year, Lucia and Ivonne, were thrilled to hear about their personal experiences and the great teamwork they had been able to do. They showed a video that summarizes their work in health education, through simple workshops such as hand washing or oral hygiene, but very effective in preventing disease. We ended the day by explaining the mission of Cameroon, with the project of work with university children and young people in Yaoundé and Soa. We combine all this with practical aspects that the experience of many volunteers has taught us. 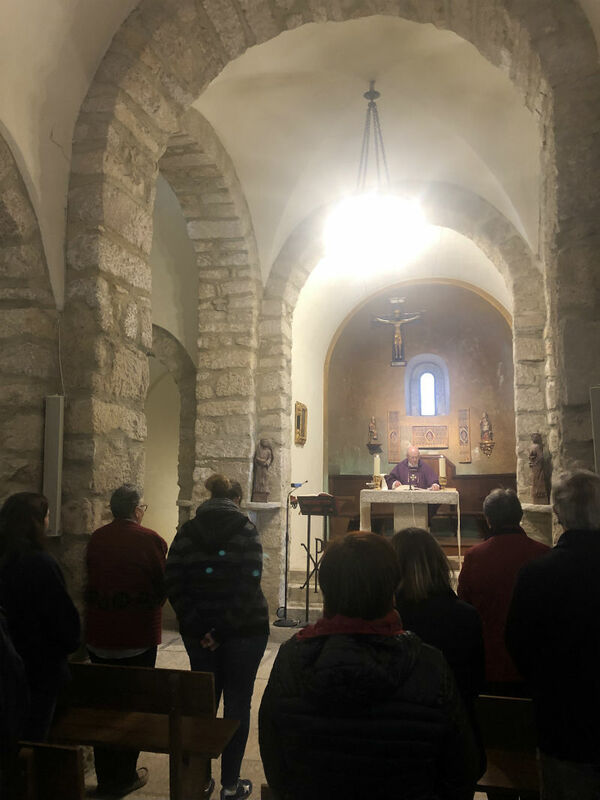 And we reflect with the young people on the conditions that a volunteer should have, their attitudes and aptitudes, and the pedagogical model that we develop, centered on Jesus Christ and his way of treating people. The conclusion is always the same: 100% of the volunteers say they receive much more than what they give.